It is hard to believe that this academic year is winding down. I hope all of our families have had a wonderful journey this year. Our students are ready to finish the semester on a positive note and move forward with their summer plans. 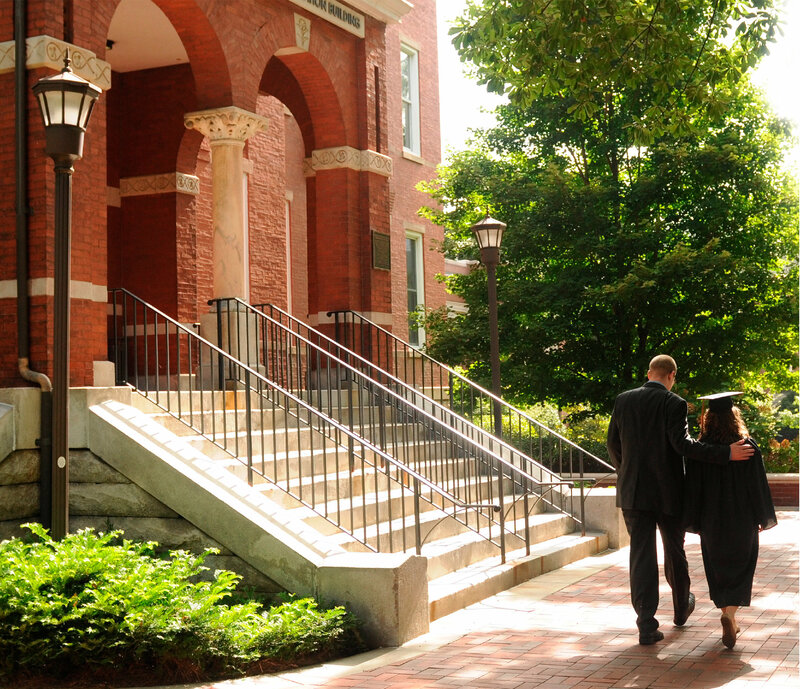 Graduating seniors and graduate students are about to begin their next chapter in their lives, but a little sad about closing this current chapter at Georgia Tech. Congratulations to our graduating students and their families! For those of you already thinking about the fall, save the date for Family Weekend 2017, October 27-29, 2017. 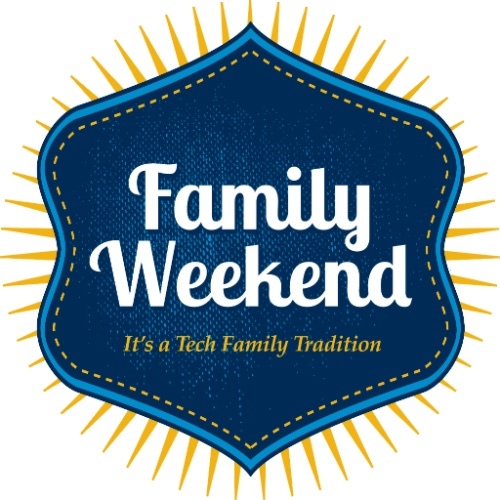 Due to scheduling difficulties and space limitations, Family Weekend 2017 will be on a non-football game weekend. We are adding some new and exciting events for this year and a tentative schedule will be available this summer. Registration for Family Weekend will go live on Monday, September 1, 2017. In the meantime, we encourage families to reserve their hotel rooms, since there are many activities going on in the Atlanta area that weekend. Visit http://parents.gatech.edu/content/hotel-information to view a list of discounted hotels. Please don’t hesitate to contact Parent & Family Programs at 404-385-1396 or email us at parents@gatech.edu with any questions about end of the year events, storage options, etc. Saturday, May 6, Parent & Family Programs needs family members to sign up for one of the two shifts ranging from 7 - 9:30 a.m. and from 1 - 3:30 p.m. Parent volunteers will help families of graduates celebrate by distributing commemorative items to parents and families prior to the ceremonies. Email Laci Weeden at parents@gatech.edu and indicate which time you are interested in volunteering by April 15, 2017. Designed to facilitate meaningful conversations about timely student issues, the "Conversation Corner" provides suggested conversations parents and families may want to have with their student. How is preparation for exams going? Yes, it is that time of year again. 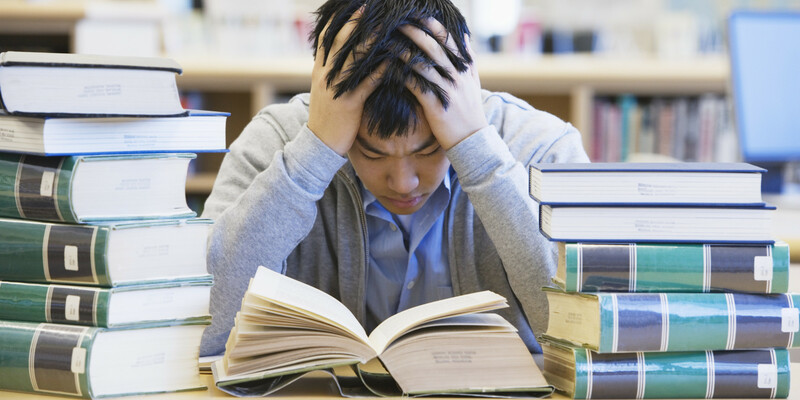 Just as in December, students may feel overwhelmed with their classes, projects and other assignments. However, spring semester exams present their own challenges with warm weather and other distractions. The Counseling Center and the Center for Academic Success offer a variety of workshops and resources that can help students. Make sure to remind your student to get a good night’s rest before their exam, eat healthy meals, exercise to relieve stress, and use other stress management strategies. Have you thought about summer classes? Some students will enjoy a break from classes this summer, but others find it helpful to take a class or two. Some students may take a class near them back at home and others will stay in Atlanta for the summer. 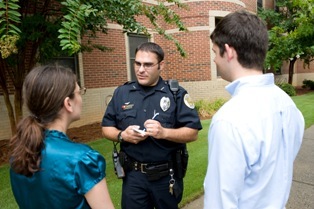 Your student should confer with their academic advisor to see whether they have any recommendations for the summer. This year has been a big year for the Parents Fund for Student Life and Leadership. 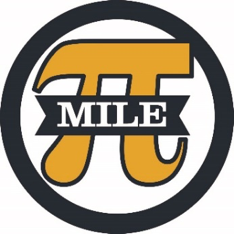 By the end of the year, we will have sponsored a record number of events and funded numerous grants due to the generosity of many Georgia Tech families. Many of these events are organized by student organizations. Visit our updated website to learn more. To continue to have a positive impact on the lives of Georgia Tech students, please consider making a tax deductible donation to the Parent Fund for Student Life and Leadership at our website, www.parents.gatech.edu/give. Thank you for your support. 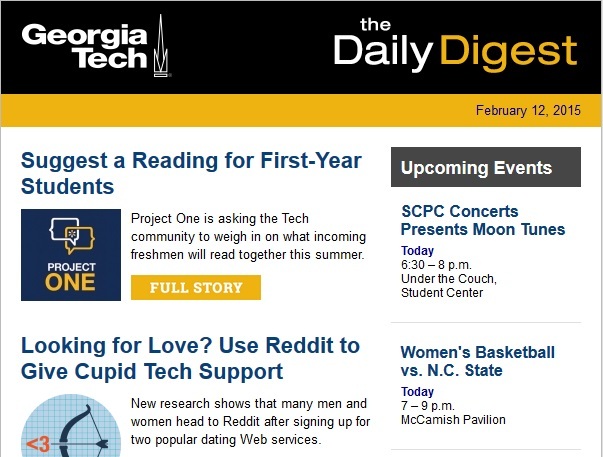 Click here to subscribe to the Daily Digest and start receiving headline news from Georgia Tech. Have you sign up for our Parent & Family Programs Facebook page yet? Like us today at facebook.com/GeorgiaTech.ParentsProgram to stay connected throughout the year! Copyright © 2017 Georgia Institute of Technology- Parent & Family Programs, All rights reserved.